Comprising of a single plot that can accomodate up to 2 full body vaults at double depth burial. 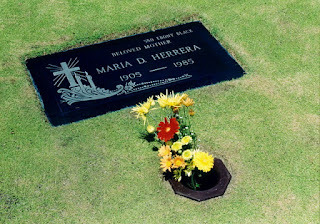 The Heritage Park’s Lawn Lots offer a simple yet truly appropriate memorialization option for those seeking to forever cherish the memory of their loved ones. The Heritage Park’s Garden Lots provide the perfect memorialization option for families who seek to provide a proper tribute to their departed loved ones. 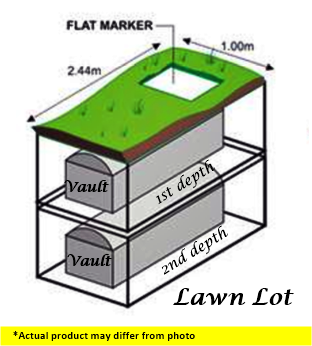 These lots can contain up to 16 full body vaults at double depth burials. 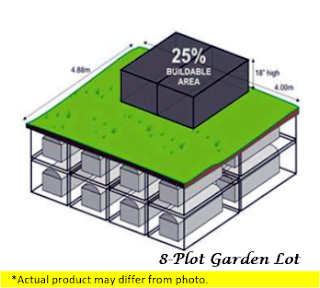 Garden Lot owners also have the option of building an 18-inch high granite monument within 25% of the lot. 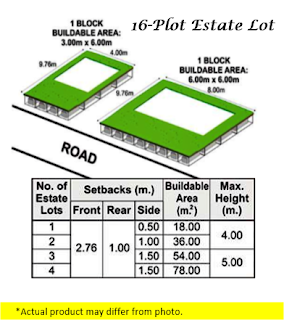 Memorial Structure: Up to 18” high granite monument within the buildable area and 6 solid 16”x28”x3” granite or bronze markers within the remaining plots are allowed. For families who seek to build a lasting and truly fitting monument to their loved ones. The Heritage Park presents its Estate Lots. Located in prime sites within the Park, it is also the largest of our available lot packages. Estate lots can contain up to 32 full body vaults at double depth burials. 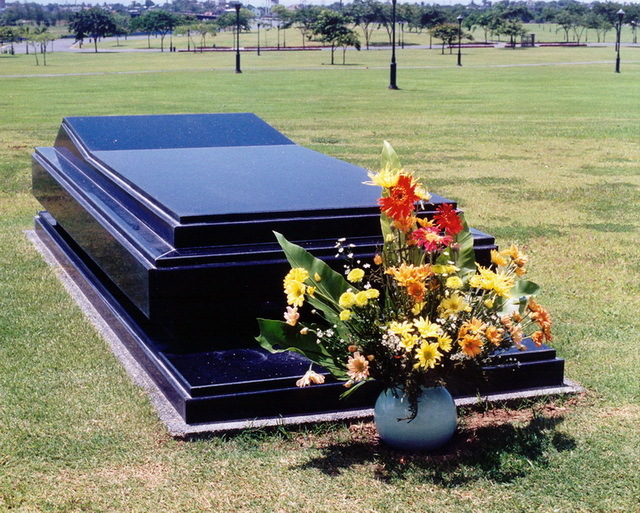 With an Estate Lot, families can have the option of building a Mausoleum to further commemorate the lives of their dearly departed. Capacity: Up to 16 double depth burials for a total of of 32 full body vaults. 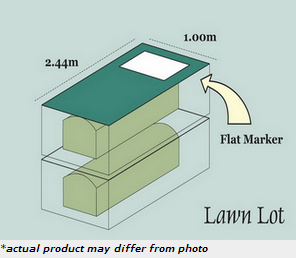 Above ground burials for full bodys, cremated and bone remains are allowed depending on the pre-approved design. 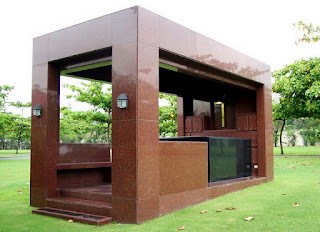 Memorial Structure: Private Mausoleum with dimensions and specifications conforming to the Park’s Memorial Installation Standards and Guidelines. Disclaimer: The sole purpose of this is for announcement and general information of Heritage Park. 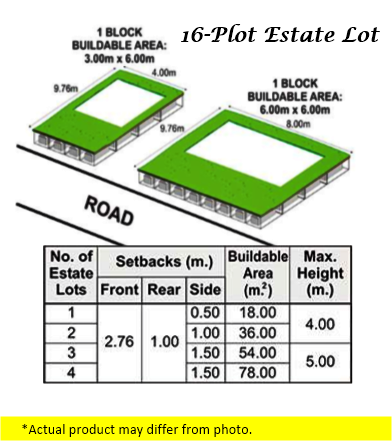 This entry was posted on 2:24 PM and is filed under at-need memorial , Estate Lot , Fort Bonifacio , Garden Lot , Heritage Memorial Park , Heritage Park , heritagepark lots for sale , Lawn Lot , pre-need plans , Taguig . You can follow any responses to this entry through the RSS 2.0 feed. You can leave a response, or trackback from your own site.